The young man, Stephen Adedokun, who spent 10 years in the university without repeating a class broke all known records of distinctions in the citadel of learning. The extra 4 years he spent were due to strikes and LAUTECH ownership tussle. It was gathered that he had distinctions in eight out of the ten departments he had his Basic Medical and Clinical training as a Medical Student. 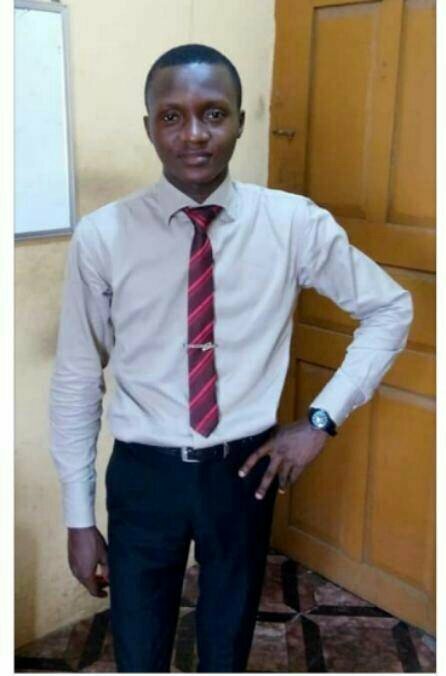 0 Response to "Meet The LAUTECH Medical Student That Broke All Known Records of Distinctions In The University"